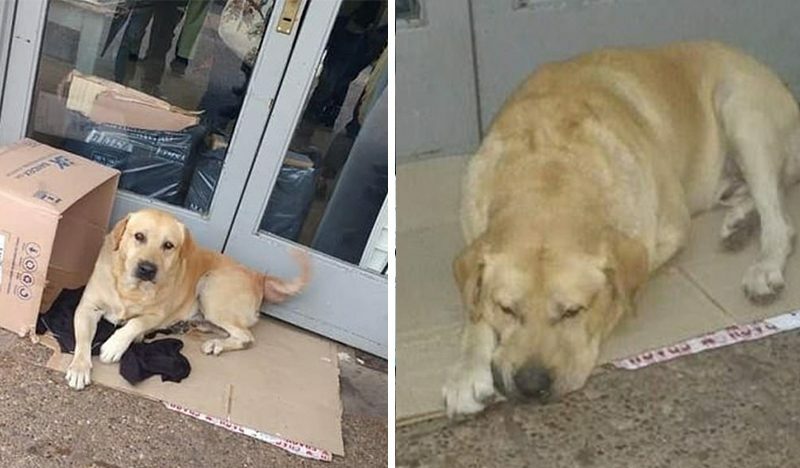 Heartbreaking pictures emerged showing the six-year-old dog called Toto sitting outside the door of the Pablo Soria Hospital in the city of San Salvador de Jujuy in Argentina. 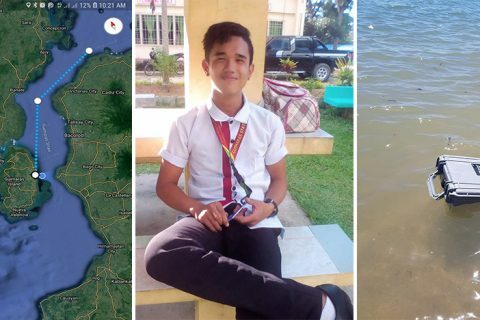 Based on a local media report, the owner asked for his dog to be brought to the hospital shortly before he passed away, so he could say one last goodbye. But none of his family members took the poor dog with them and Toto was left alone. Since then the dog stayed at the doorway of the hospital waiting for his owner to come back and get him. 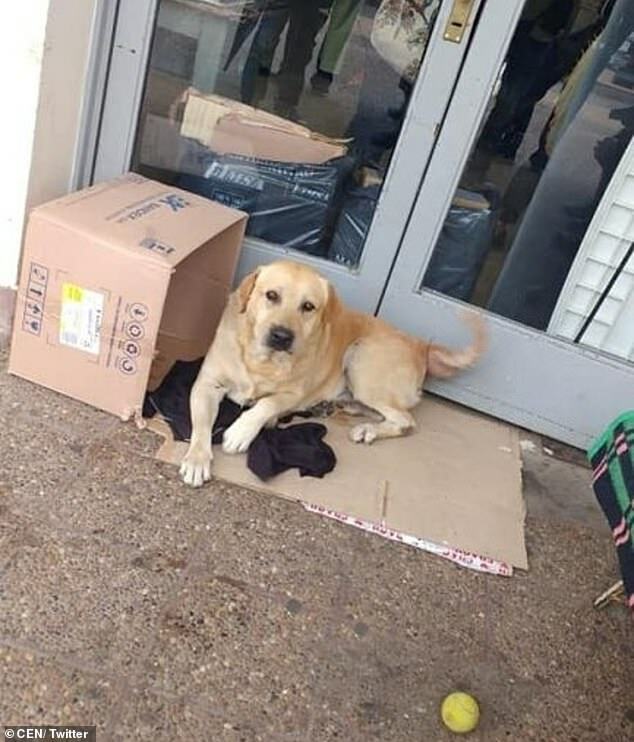 Member of a local animal protection organization, Fatima Rodriguez, said they are currently looking for the new owner for Toto and said, ‘the person who adopts him should have a closed house,’ this is primarily because there’s a big chance that the dog will escape and go back to the hospital to wait for his deceased owner again. 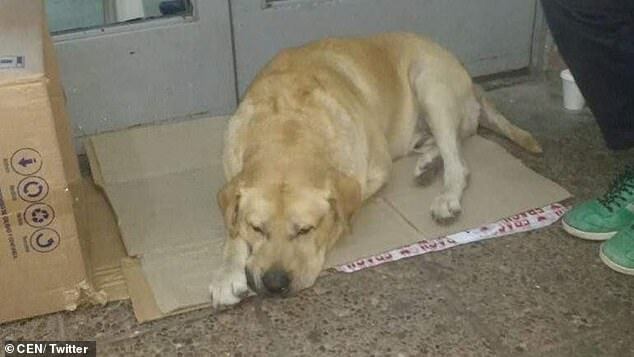 The six-year-old Labrador has reportedly been treated by a vet and needs to undergo surgery on one of his paws. The poor dog will also be castrated. There’s also a local resident who is helping to look after the pooch, who said that the dog doesn’t seem to understand that his owner won’t be returning. ‘He seems to believe his owner is going to come out someday to take him home,’ the local resident said. Labradors are renowned for their unwavering loyalty among man’s best friends, they are friendly, helpful, playful, and highly trainable and are one of the most popular assistance dogs. They are entrusted with so many important roles in human society such as rescue dogs, guide dogs for the blind and they are also deployed in war zones.